Courts are taking Medicaid fraud quite seriously these days. Take the case of Dr. Boyoa Huang, 43, of Pasadena, California. Huang was sentenced last month to 4 years in prison after a jury found him guilty of falsely certifying patients for hospice care. In addition to the jail time, Huang must also pay $1,344,204 in restitution. Huang’s scheme bilked taxpayers of nearly $7.4 million according to court records. To qualify for hospice care, patients must be in the final months of their life. Physicians must make a comprehensive medical assessment and certify that the patient is suffering a terminal illness and in the last stages of life. Prosecutors say that Huang falsely certified dozens of patients that weren’t dying. All of those patients then received care at a facility in Covina, California operated by California Hospice Care. That facility was owned and operated by Sri Wijegoonaratna, also known as “Dr. J” and later by Priscilla Villabroza. They too were convicted for their roles in the Medicaid fraud scheme. In total 10 people have been convicted in connection with the scheme. One of those convicted, 70-year-old Priscilla Villabroza, was sentenced to 8 years in prison. Prosecutors say that she was still serving a 54 sentence in another Medicaid fraud scheme at the time she was arrested in this case. According to court records, California Hospice Care used patient recruiters, often called “cappers”, to find people eligible for Medicare or Medi-Cal (Medi Cal is the name given to California’s Medicaid program). The recruiters were paid a kickbacks to refer patients. The jury heard testimony that some of the patients were drug addicts who sought high strength prescription pain killer often administered to hospice patients. Although the conviction was a first for Dr. Huang, the court found that he abused his position of trust and personally caused the loss of over $1 million to taxpayers. In asking for a 63 month sentence, prosecutors emphasized that some of the patients were terrified and really believed their diagnosis of just a few months to live. Despite Huang’s plea for a 2-year sentence, Judge James Otero sentenced him to 48 months. Both California and the federal government pay cash awards for information about Medi-Cal fraud. Whistleblowers with inside information about these schemes can receive up to 30% of whatever the government receives from the wrongdoers. With over $7 million in restitution expected from those who were found guilty, the potential awards are huge. 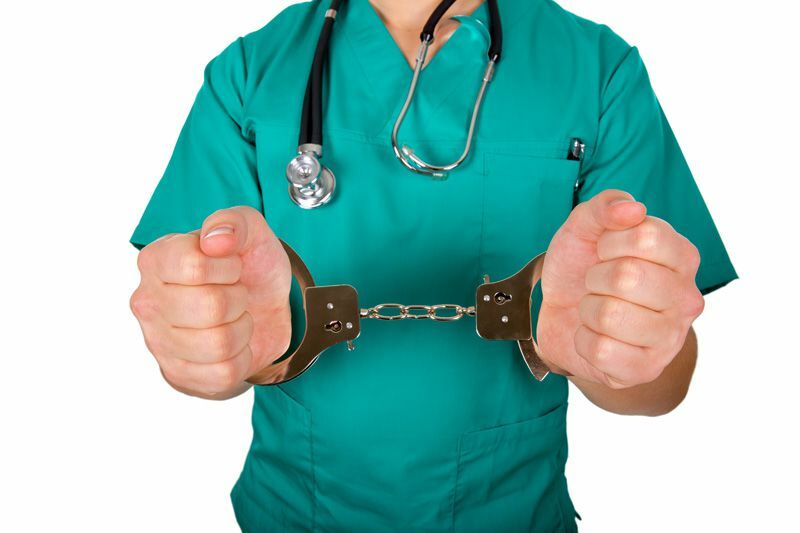 California healthcare professionals and others working with Medi-Cal are in the unique position to discover cases of Medicaid fraud against the State of California and the federal government. Whistleblowers whose cases are successful in recovering government funds are paid whistleblower cash awards often falling in the hundreds of thousands to millions of dollars range. If you have knowledge of Medi-Cal, Medicare or Medicaid fraud, submit your report. Help put a stop to fraud and collect your cash reward.